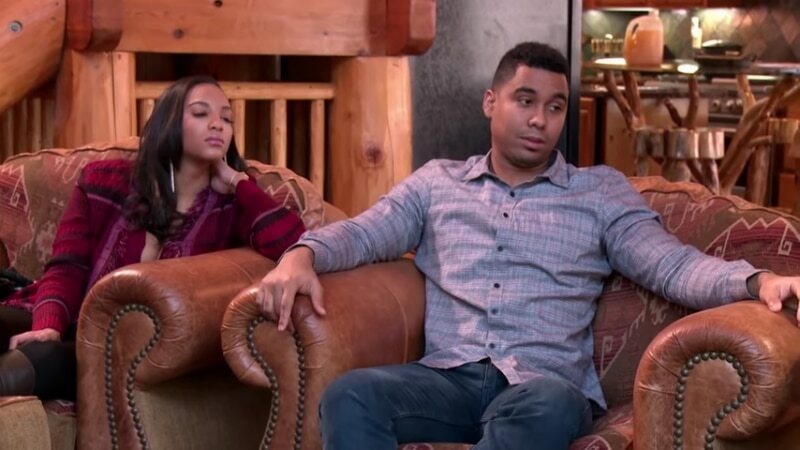 90 Day Fiance: Ashley Martson dumps Jay Smith for cheating, or is it all for ratings? American Idol’s Evelyn Cormier’s husband: Is the former 90 Day Fiance star still married? 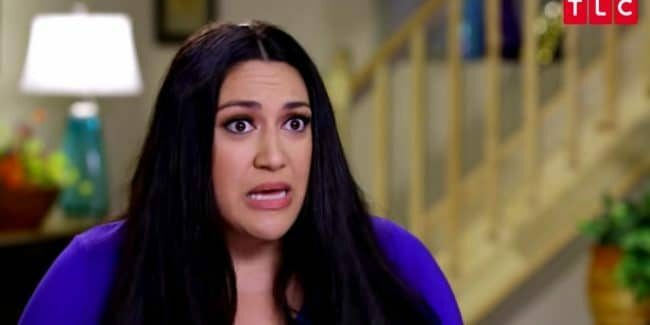 90 Day Fiance: The Other Way gets a premiere date – When does latest spinoff start and what can we expect? 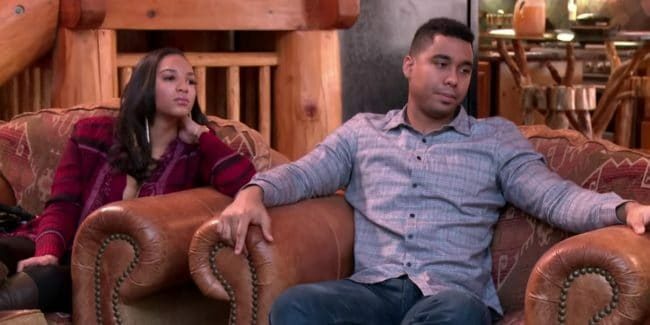 90 Day Fiance: Happily Ever After? Season 4 premiere date revealed — Who will be on the TLC show and what can we expect? 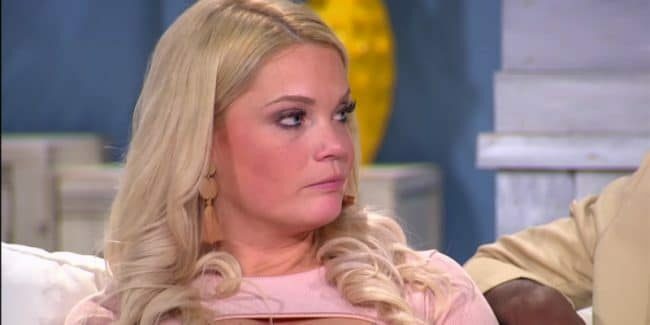 Is Ashley from 90 Day Fiance pregnant with Jay’s baby? 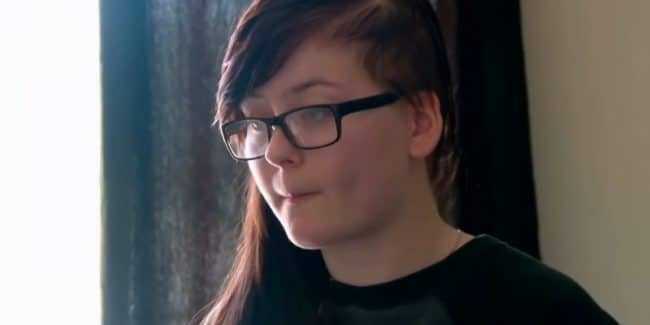 90 Day Fiance divorce: Colt Johnson is throwing a divorce party and you are invited — Larissa Lima is having one too! 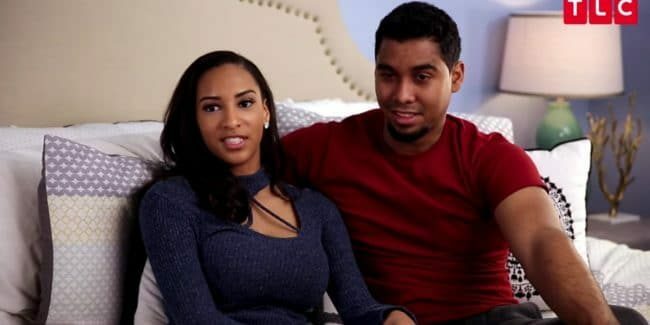 Angela and Michael update: Where are the 90 Day Fiance couple today?